Plenty of comedians return to the Fringe year on year but for many comics the 70th anniversary will be their debut. 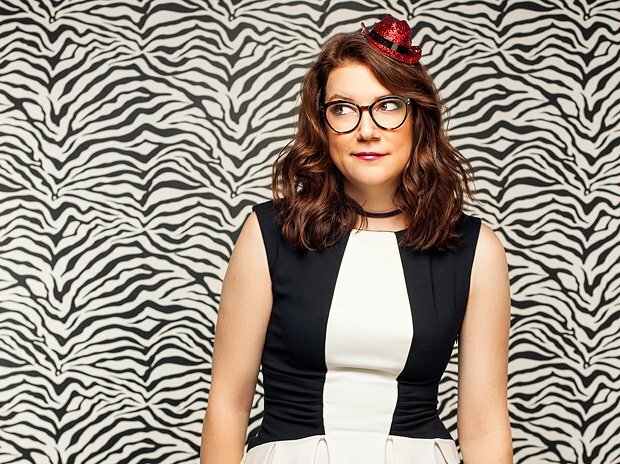 We take a look at six comedians bringing their first show to Edinburgh this August. This Geordie comedian, who has supported Katherine Ryan, presents a personal show about embracing your flaws, with plenty of swearing. Read our full interview with her. Lauren Pattison: Lady Muck, Pleasance Courtyard, Pleasance, 5–28 Aug (not 14), 5.45pm, £7.50–£10 (£7–£9.50). Previews 2–4 Aug, £6. The 'Swedish Amy Schumer' has had enough of how her gender is treated in the public realm. Hymen Manoeuvre rips all that misogynist stuff apart. But in a funny way. This South African-born, New Zealand-based comic is big in Australia. And with her first show she muses on hipsters, morons and how to win arguments. This US comic might not be ready for the apocalypse just yet, but if it's pending then she might as well go down fighting. In Little White Box, she tackles religion, America, death and that guy in the White House. BBC New Comedian of the year finalist Kugblenu has looked at the British political landscape and concluded that it's time to talk about it in a different (and funny) way. Breaking out from her Massive Dad sketch gang, Coates monkeys around with Primates, a show which utilises her degree in anthropology not one jot. Caitlin Moran likes her. Award-winning Swedish comedian looking at intersectionality and adult virginity.